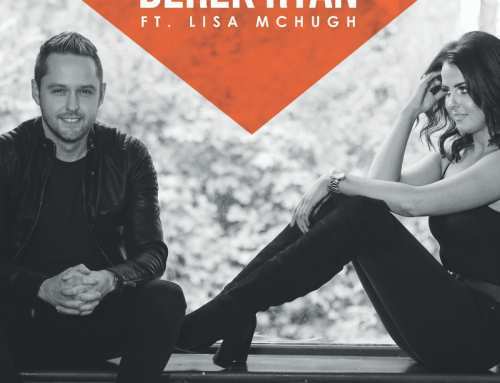 Singer sensation, Lisa McHugh, continues her journey to becoming the undisputed heroine of Irish country-music as she returns with the rousing, toe-tapping summer-single Ya’ll Come. Originally a Dolly Parton hit, Lisa delivers a tremendous version of the cult country classic. While Lisa remains faithful to the original song, she brings her own sparkle and unique spin to a well-known number. 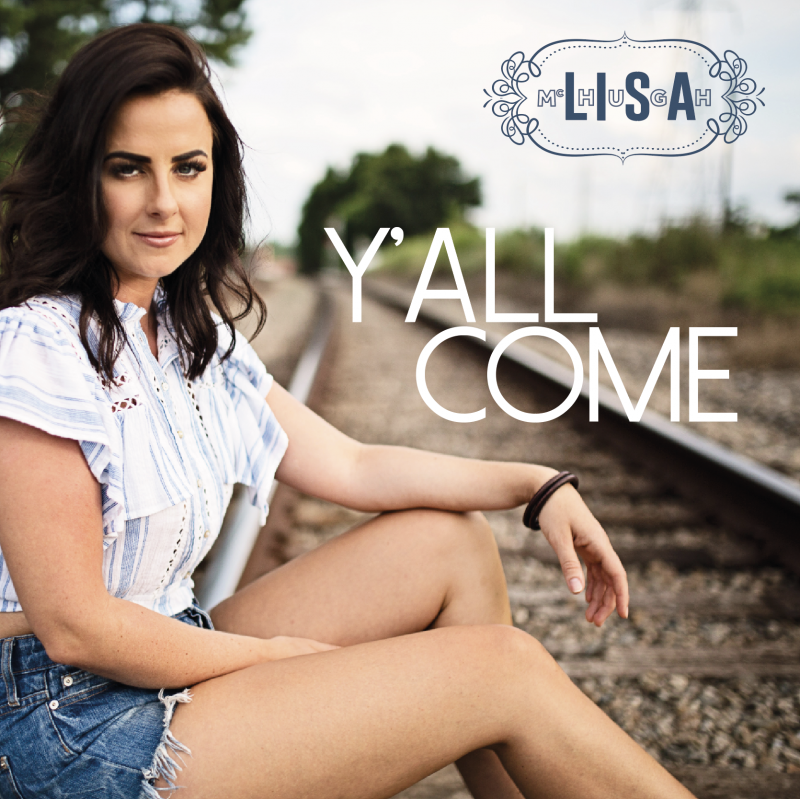 Lisa’s rendition of Ya’ll Come follows on from her hugely successful single Apple Jack, also a Parton cover. The Glaswegian-born entertainer is based in County Fermanagh, although frequently swaps the snapping Northern Irish wind and rain for sun-soaked Nashville, Texas, for performances, recording and writing sessions. Previous song-writing trips to the States saw Lisa perform with long-time friends Gene Watson and Larry Gatlin at country music’s global capital with stunning performances at the famous Grand Ole Opry. Lisa’s most recent trip has been well documented and can be seen on her Vlogs uploaded via YouTube. Designed to provide a stripped back, behind the scenes view of the “real” Lisa, fans can now catch a glimpse at Lisa’s travel itinerary including studio time, visits to Dollywood and trips to the Rocky Mountain. A lifelong Dolly fan, Lisa has been steeped in country since childhood. Lisa’s parents are devoted Country fans who introduced her to a wide range of Country music heavy-weights from Shania Twain to Alan Jackson. 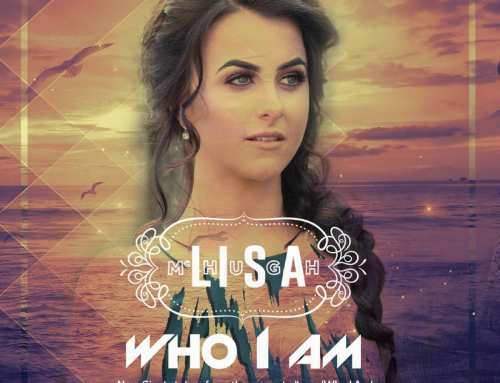 With her musical talent developing at break-neck speed, Lisa’s burning ambition to be a country-music star success which led her to quit her job at her father’s construction business in Scotland and move to Ireland. Lisa rapidly rounded up a backing band and began to tour the Country-music live circuit. Her seductive and enticing live performances soon accumulated an army of fans and has seen her become the most touted and talked about star in country-music. Lisa has won an enormous number of awards and accolades throughout her illustrious career including the prestigious ‘Female Entertainer’ and ‘Female Vocalist of the Year’ for five consecutive years on the spin. Lisa is a prolific recording artist, boasting an extensive discography containing 7 albums including Wildfire which reached number 7. Her album #Country went straight into the top 10 of the Irish charts, peaking at number 3. #LisaLive, McHugh’s sixth album, accompanied by her first live DVD was recorded live at a sold-out Marketplace Theatre in Armagh. Her latest album, Who I Am, features the co-written stand-out song Country Girl, which has received widespread critical and audience acclaim. Lisa is an all-round entertainer. Alongside her celebrated music career, she is also a highly accomplished TV presenter. 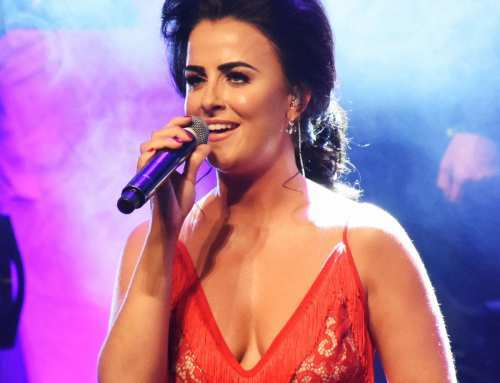 The multi-talented artist has previously had her own hit TV series On The Road With Lisa and she also co-presented the Irish TV awards broadcast live, globally. Lisa McHugh’s ever-expanding legions of fans are eagerly anticipating her next move. After returning from Nashville armed with new material and with shows booked throughout the UK and Ireland, Lisa’s busy 2018 schedule is crammed with excitement and possibilities.